Description: This new office tower is 41 stories and encompasses approximately 825,000 sf: 800,000 sf of office space over a 1,700-car parking garage. This building is adjacent to an existing 16-story office building also designed by Cosentini, so that circulation, mechanical cooling, building automation, security, and life safety systems are fully integrated. 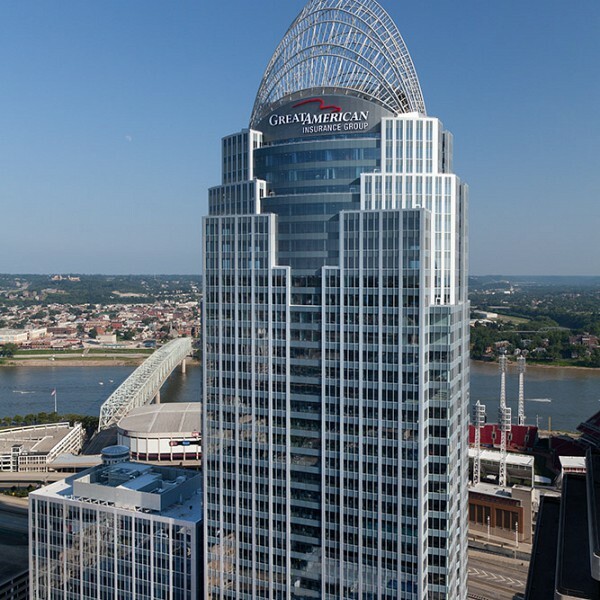 The new office tower utilizes energy-efficient measures such as a high-performance envelope, heat recovery, refrigerant migration-free cooling, cold air distribution, demand control ventilation, low-consumption plumbing fixtures, and a high level of energy monitoring.